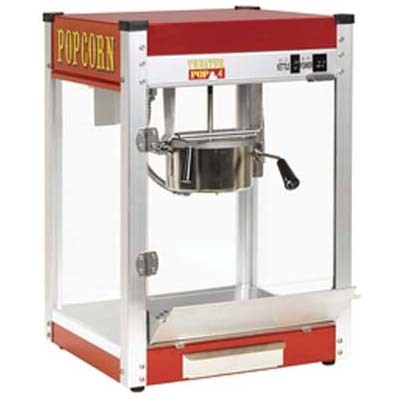 Gatsby Popcorn Machine, Red or Black - J.D. 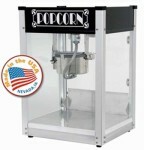 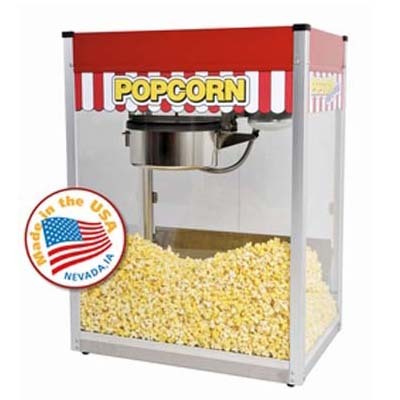 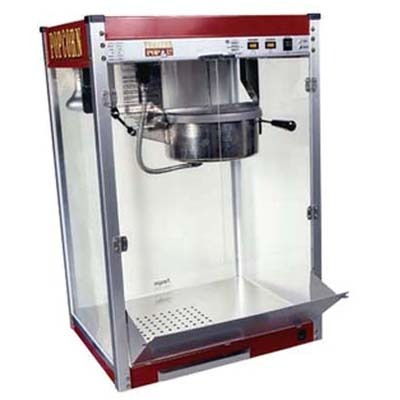 Honigberg International, Inc.
Paragon’s Gatsby Popcorn Machine comes in black or red and the equipment is priced affordably so you can offer customers quick, ready-in-minutes popcorn at highly-profitable price point. 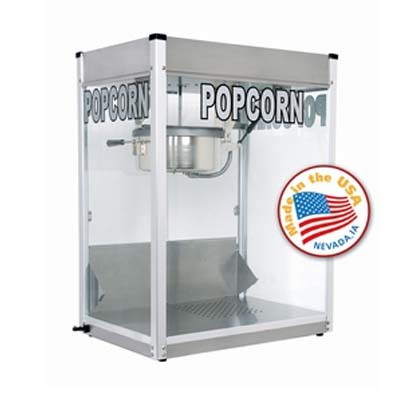 It features many of the same great qualities of our other equipment – such as tempered glass panels and a high-output kettle – while offering you a budget-friendly option for your concession needs. 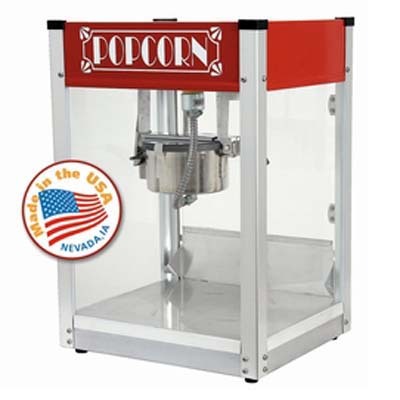 92 oz per hour.